That’s great Sharon, thanks for your feedback!! Fantastic, thanks for the feedback! 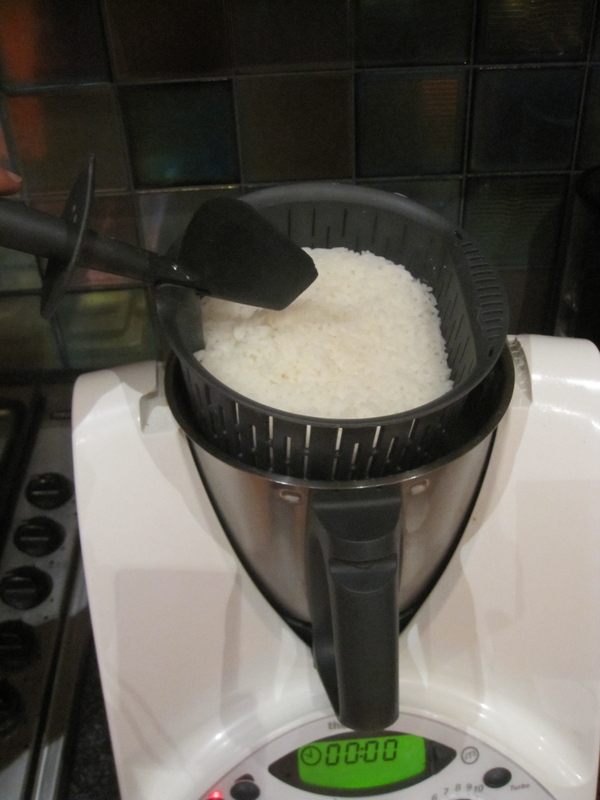 This is the second rice method I’ve tried and it worked perfectly, much better than the first one. 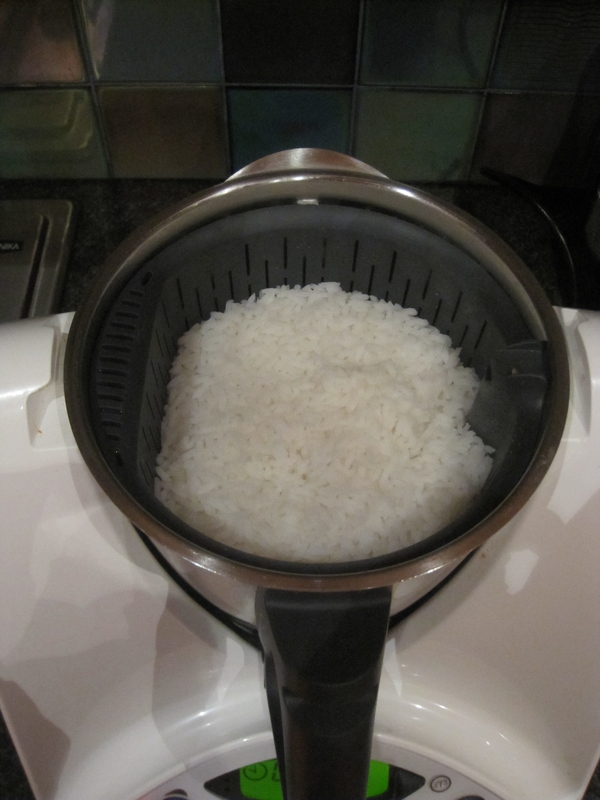 My new rice cooker!! Thank you. Measuring cup in or out? ?